March 23, 1974- The 40-foot sailing vessel Lorisel II reported she was aground one mile southeast of North Rock, Bahamas, off the eastern shore of Bimini. 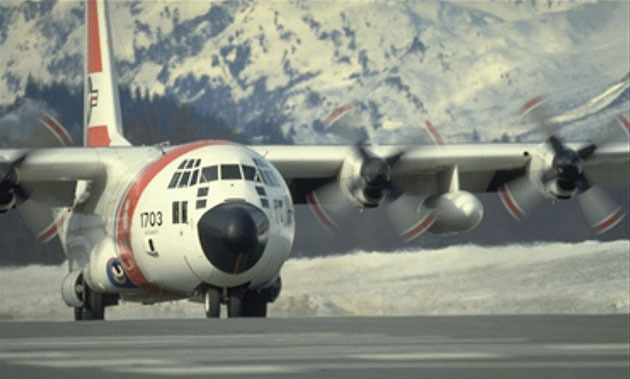 An HU-16 aircraft and the USCGC Cape Shoalwater were dispatched to assist. The aircraft located the vessel and a local island boat, which was diverted to remove two women and a child from Lorisel II. Cape Shoalwater re-floated the vessel, returned the passengers, and the Lorisel II got underway with no apparent damage.